Since European cheeses fell victim to the Kremlin’s food sanctions several years ago, Russian producers have done their best to fill the void. But to what extent has ‘their best’ turned out to be good enough? Stepping into a Russian food store you won’t see any signs of the government’s sanctions. 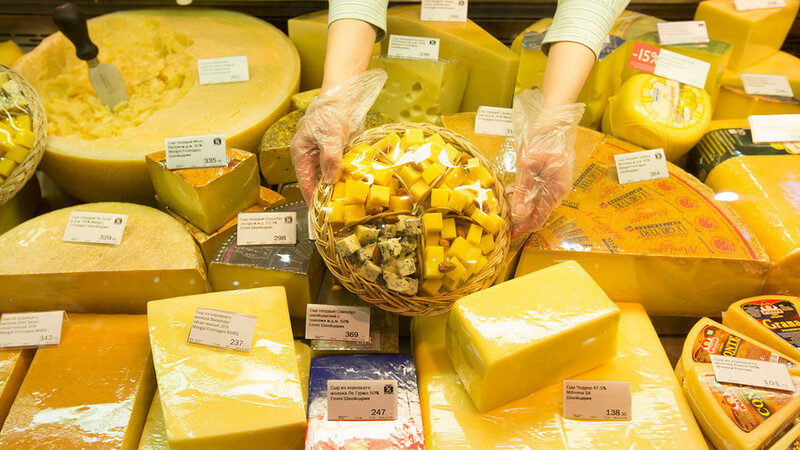 All kinds of cheese are on the shelf, from Parmesan and Tilsit to Camembert and Dorblu. The only difference since before 2014 is that the majority of these cheeses are now produced in Russia. Recently, one Russian company went so far as to buy 1,000 goats from France in hopes of becoming the largest producer of French-style, white goat cheese in Russia. Ambitious! 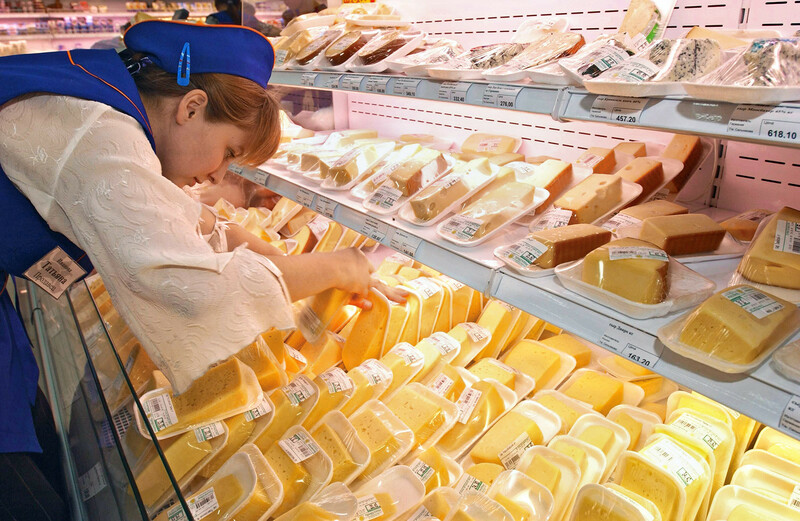 Still, the Russian public is suspicious of European-style cheeses that are made locally. An August poll conducted by the Romir social research agency(link in Russian) found that about 27 percent of Russians are critical of domestic food products, though this figure is better compared to 2015 when it was 33 percent. Still, what is the root of such consumer mistrust, and are they correct to question the quality of Russian-made cheeses? We decided to find out whether such doubts have any validity. According to official statistics (link in Russian), domestic cheese production in the first 11 months of this year grew by 5.2 percent compared to the same period in 2016, reaching 424,000 tons. 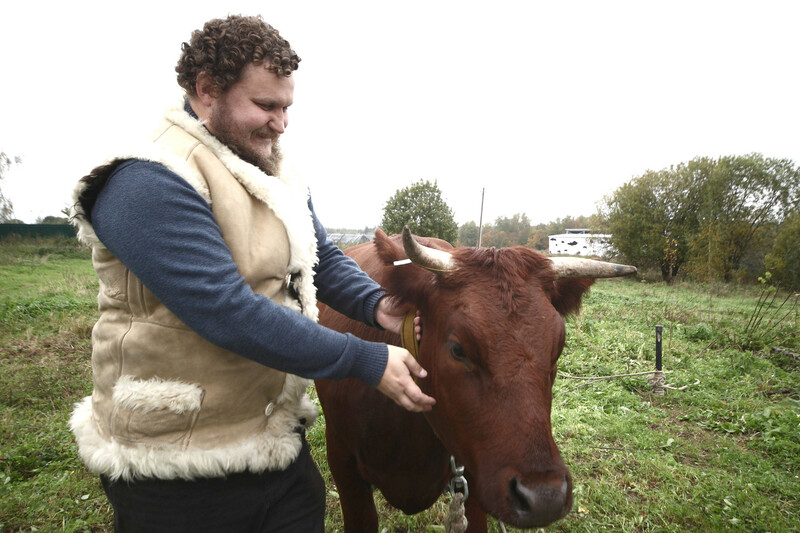 While production increased, quality remains rather low because the market is flooded with counterfeits, said Vladimir Borev, owner of an artisanal French-style cheesemaker in the village of Maslovka in the Lipetsk Region. “There are many cheese producers that hardly use natural milk, and instead use much water to dilute powdered milk from Belarus and palm oil from Vietnam. Most of what’s on the market today is a joke,” he told Russia Beyond. 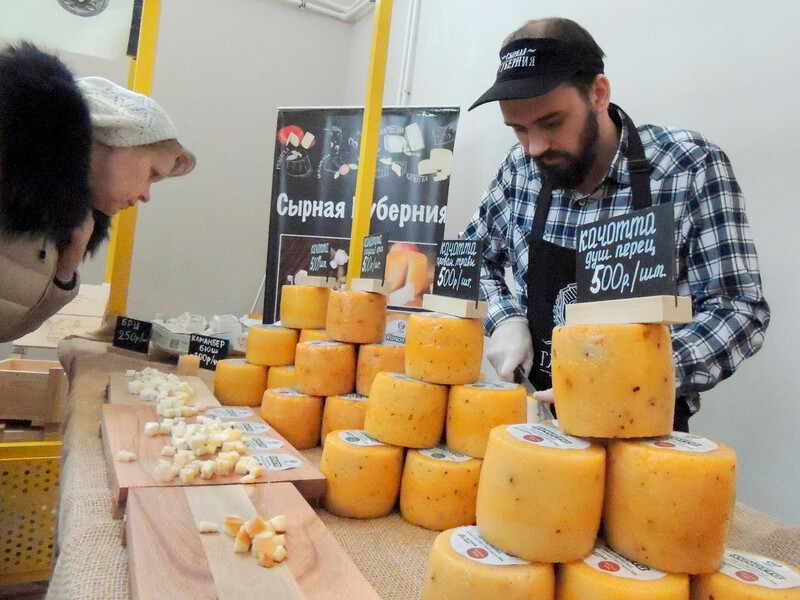 Ivan Rubanov, director of the analytical group of the Russian Governmental Agricultural Committee, agrees with such an assessment, saying that progress can be only seen in respect to the emergence of artisanal cheese producers that cater to the premium sector. Such products, however, are quite expensive – usually 2,000-3,000 rubles per kilo. It’s easy to spot a fake if one keeps in mind that a liter of goat milk today in Russia costs around 60 rubles, and making a kilo of goat cheese requires 12-15 liters. Natural cheese can’t cost less than 900 rubles per kilo, and this doesn’t even take into account costs for transportation and marketing. “Everything sold below that price is only possible thanks to cutting production costs,” Borev notes. 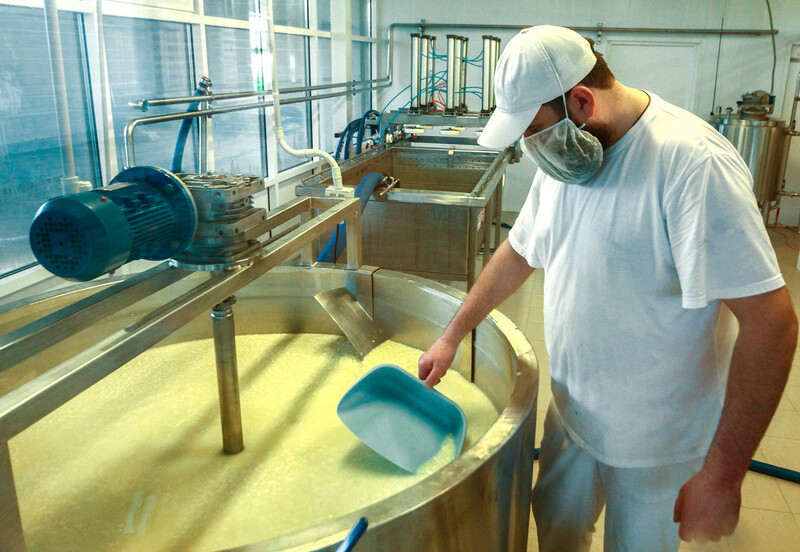 The shortage of milk is due to the fact that farmers are not motivated to produce fine quality products, argued Dmitry Matveev, general director of Kabosh cheesemaking corporation, in his column in Forbes Russia (link in Russian). It's necessary to motivate producers, for example, by awarding responsible companies with certificates of quality for excellent cheeses. “Today, farmers are not challenged to bring a quality product to market. The state doesn’t give incentives for better quality,” Matveev argues. He also adds there’s the issue of catering to those who can’t afford to buy expensive goods. Where to find fine cheese in Russia? Despite all of this, one can spot exquisite European cheese produced in Russia that adheres to the full range of European standards and technologies. These can be found at farmer markets in Moscow and other cities. LavkaLavka, Ferma na Polyanke (Farm on Polyanka), Dve sestri (2 sisters) are only a few of the recent organic farm grocery stores that offer not only quality cheese but also other natural foods. While considerably more expensive than local shopping centers, these foods are more natural and healthier! Ever wanted to compare how much your food cart will cost in Russia? Check out this infographic to find out.